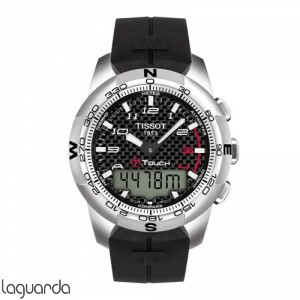 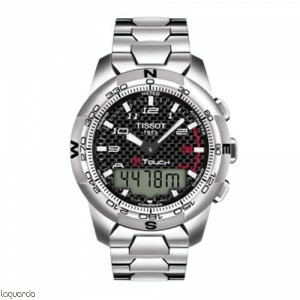 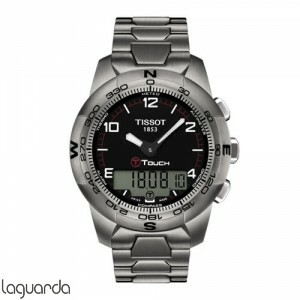 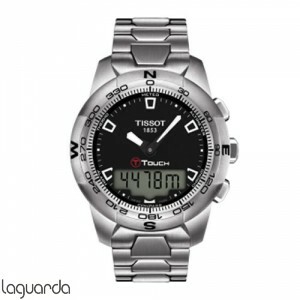 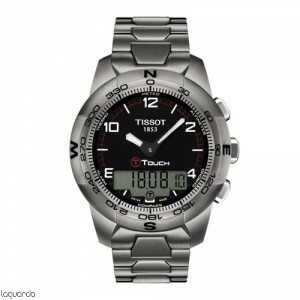 Tissot T-Touch II, official agent of Tissot official catalog prices updated in Barcelona. 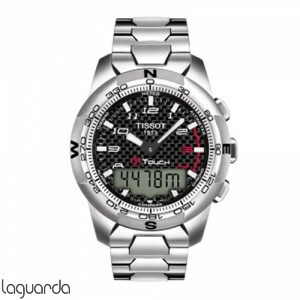 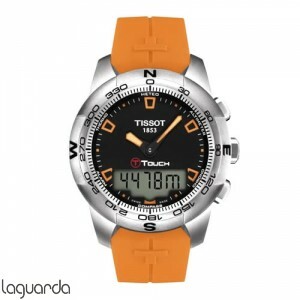 The Tissot T-Touch II as could be defined as: unparalleled comfort on the wrist, functionality activated by touch. Hand in hand with the tools of professional sports in terms of functionality, the Tissot T-Touch II combines design with excellent performance. Function compass and barometer with altimeter and tightness up to 10 bar (100 meters / 330 feet), ensure that this watch is the perfect partner as a companion on any trip, either skiing on top of a mountain or witnessing splendid views overlooking the ocean. 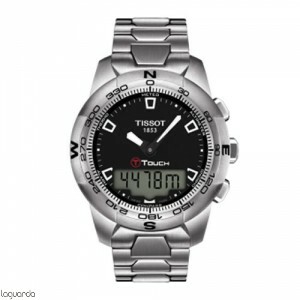 The latest generation of Touch Technology equips central watches in this collection, which features a large high-tech kit. 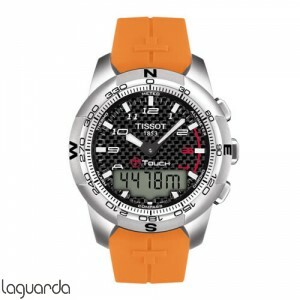 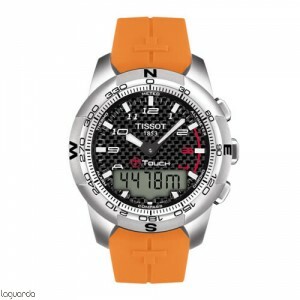 With the Tissot T-Touch II, the modern adventurers facing the challenges of wild and urban territories.